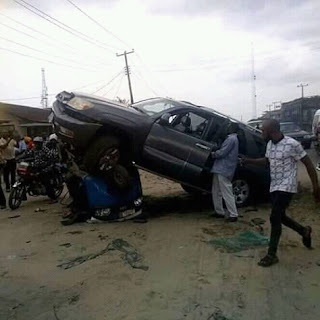 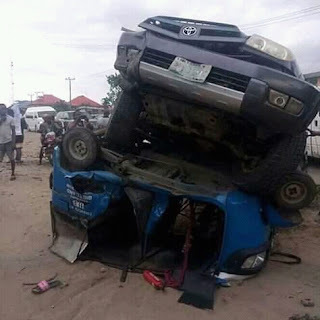 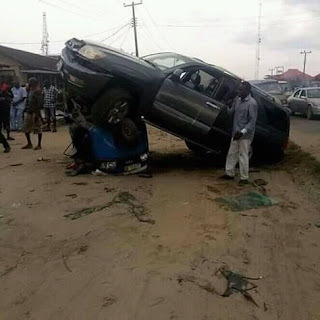 Eco City Reporters Obtained a report following a fatal accident that took place in Sapele, Delta state which there was no casualties but keke napepe got completely damaged beyond repair. According to information, this accident happened along new ogoredo road opposite ECOWAS office, Sapele. 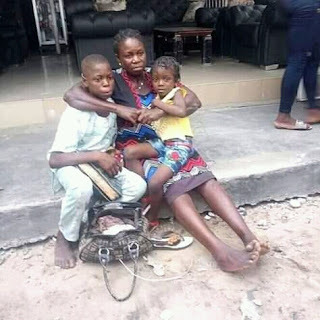 The victimized individuals where a woman with her two kids and keke driver but known of them were dead base on the terrible incident.